The FINANCIAL — The Vanuatu Government on June 3 signed a US$59.5 million credit agreement with the World Bank to improve the safety and efficiency of its aviation sector – a critical pillar in Vanuatu’s continued social and economic development, and a key part of its disaster management and recovery activities. The Vanuatu Aviation Investment Project will deliver sector reform, along with essential upgrades to runways, terminal infrastructure and air traffic control management for Vanuatu’s international airports. World Bank Country Director for Timor-Leste, Papua New Guinea and the Pacific Islands, Franz Drees-Gross signed the agreement with Vanuatu’s Minister of Finance and Economic Management, Maki Simelum at a ceremony in Port Vila today. Out of the total project funding, US$3.8 million has been set aside for emergency reconstruction for damages to airports caused by the Category 5 cyclone, which killed 11 and left thousands homeless in early March. The project will invest in key aviation infrastructure and navigational and communication equipment for Vanuatu’s three international airports – including new runway lighting and improved safety and security equipment for luggage and cargo screening. 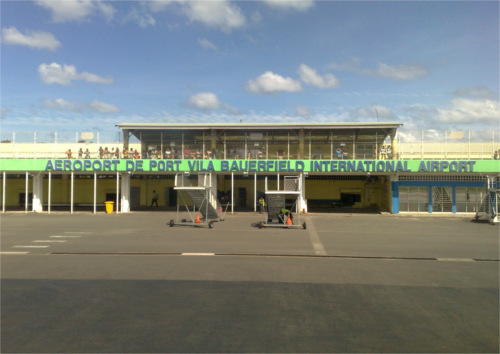 Port Vila’s Bauerfield International Airport will receive urgent runway rehabilitation and a new domestic terminal. 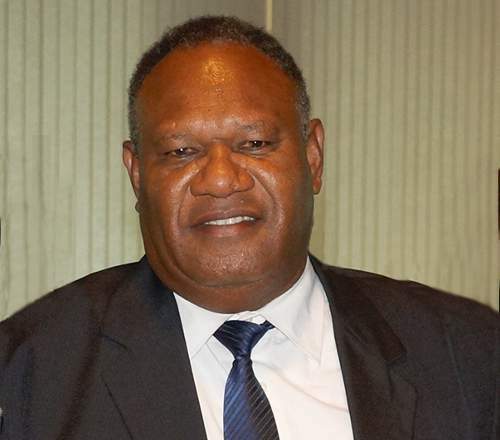 In addition, the project will finance the strengthening of Vanuatu’s aviation regulator and institutions by developing an Airport Master Plan and an Aviation Sector Strategy to guide future developments, as well as delivering targeted technical assistance and training to identify and support the sector’s long-term needs. US$59.5 million for the project will be funded through a credit from the International Development Association (IDA), the World Bank’s fund for the poorest countries. The Australian Government has committed US$300,000 through the Pacific Regional Infrastructure Facility (PRIF) for a safety and security audit and advisory support services.